Presidential election between a certified nut ball and a congenital lier is a harbinger of said termination. How else could we think given that these two losers are the best our country ( the greatest on the planet) can muster up. 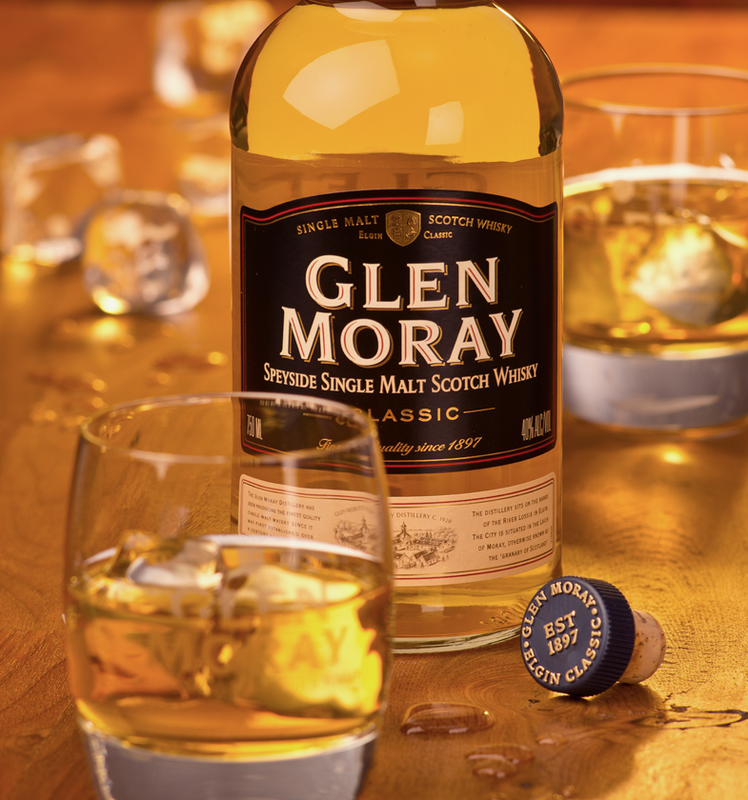 To remedy this sorry state , I suggest an epic pour of this Speyside beauty. As observant Scotchophiles , we all should notice that the label offers up “Enlightenment” in addition to a heady does of fresh malt with some light floral overtones. God knows we all seek and need both…….The nose is light and refreshing with a hint of vanilla and fruit and the palate is clean and slightly citrusy. The pale color is a great indicater of what follows in the dram. So let’s do our part and help out humanity by enjoying this jewel like bottle of whisky and also write in your candidate of choice to solve the problem of our world ending prematurely, I humbly suggest that I, your faithful snob, should lead the free world for the next 4 years. I promise to lead with integrity, thoughtfulness, great reason, and toughness when needed. Drink up , vote early and vote often. Oh, and our Tamdhu is rated a presidential great 8.
barrel , and the distillers craftsmanship , all parties nailed it ….without nailing your wallet. Snobbishly rated a solid 8. Glen Moray- Blasphemy ! What single malt nutcase would ever add ice to such a drink ? Well in our corner of the world it’s mighty hot right now and I prefer a chilled glass after the days work is done….This flaxen beauty seems to benefit from the cold stuff and I recommend it for several reasons. The scotch is a Speyside classic with a malty mouth feel and a bit of fruit flavor, perhaps pears in the background. It is undated (read young and edgy) and therefore is smoother and more fragrant with the added cube or two. This is a light whisky , at 80 proof, and the taste backs that up by being clean and bright in your glass and ultra light as you enjoy it. The price of entry here is quite modest for a single and it has a history dating back to 1897, which is no small feat. The subject was kindly provided by my friends who are ace rally teammates (R & A) and the curvaceous container came complete with beautifully etched glassware. I suggest you run to your local shop and grab a bottle or two before the word gets out ! A fine summer drink if ever there was one….cooly rated a 7 on the snob’s summer scale. 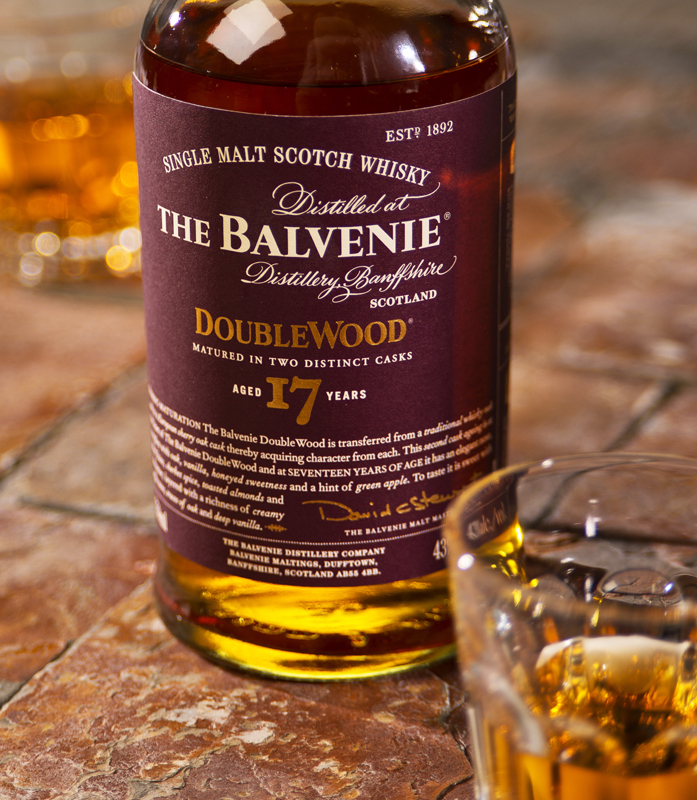 Balvenie Doublewood 17- The world seems mad for anything hand crafted these days….well here is a prime example for your holiday season. The extremely patient distillers grow their own barley, use traditional floor malting, employ artisan barrel coopers, and have honest to goodness coppersmiths tending to the stills, and what century is this again? All of these elements drive home their point like a well placed tranquilizer dart. 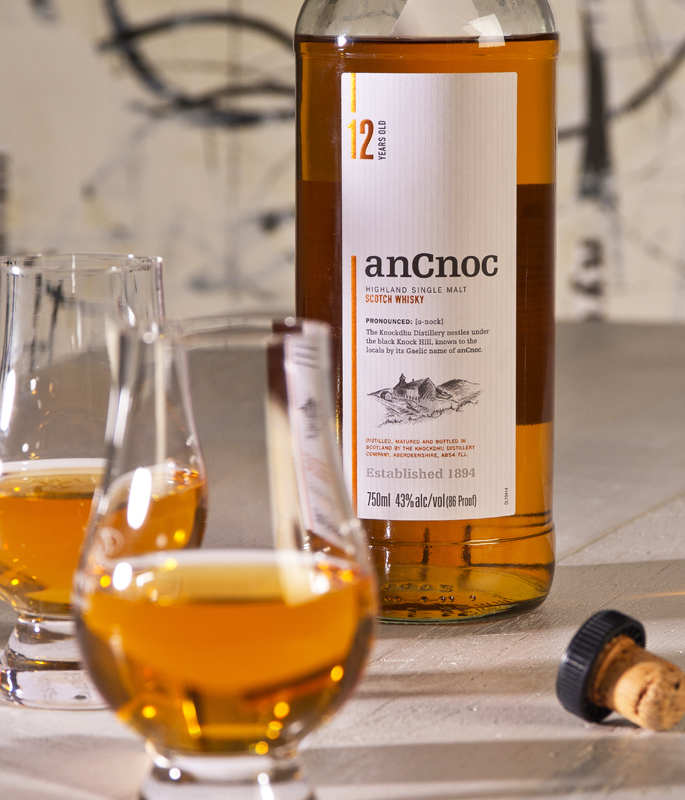 The Whisky is aged first in traditional oak and then sleeps in Sherry oak casks until its 17th birthday. Rich amber in color with a woody citrus flavor, this jewel of a Scotch is a stellar achievement with a spicy and luxuriously lingering finish. Saint Nick would be well advised to pack the sleigh full and leave this Speyside under my tree…..highly recommended and rated an 8.5.